Home /News /Research /Start of new FAU study: What do people know about dementia? Start of new FAU study: What do people know about dementia? Early diagnosis increases the chances of successfully treating patients suffering from dementia. In many cases, though, the illness is only detected at a comparatively late stage. Researchers from Friedrich-Alexander-Universität Erlangen-Nürnberg (FAU) therefore aim to find out what people know about dementia and what they do to actively prevent it. No longer being able to cope with the demands of everyday life, a loss of orientation, the inability to recognise even persons you’re close with – these are the symptoms commonly associated with dementia. But what about other, less well-known indicators that show particularly at the onset of the disease? Would you immediately search for medical assistance if you discovered them in either yourself or your partner? Would you know whom to contact? These are the questions asked by the researchers from FAU’s Institute for Psychogerontology in their new research project. The study promises to provide important insights on why dementia is frequently only diagnosed at a time when the disease has already progressed quite far. Volunteer participants are invited to complete the survey at www.gerotest.de/widem. A profound knowledge on dementia among the general public is of crucial importance. On the one hand, it may lead to early detection of the disease because affected patients can diagnose first symptoms correctly. This is particularly important since therapies frequently achieve the best results in the early stages of the disease. On the other hand, a sound knowledge on the disease may prompt dementia patients to make timely decisions on care arrangements enabling them to lead an autonomous life for longer. Diagnostic options have considerably improved over the last few years. They also include neuropsychological instruments which allow for the identification of risk patients even before the dementia may be classified. 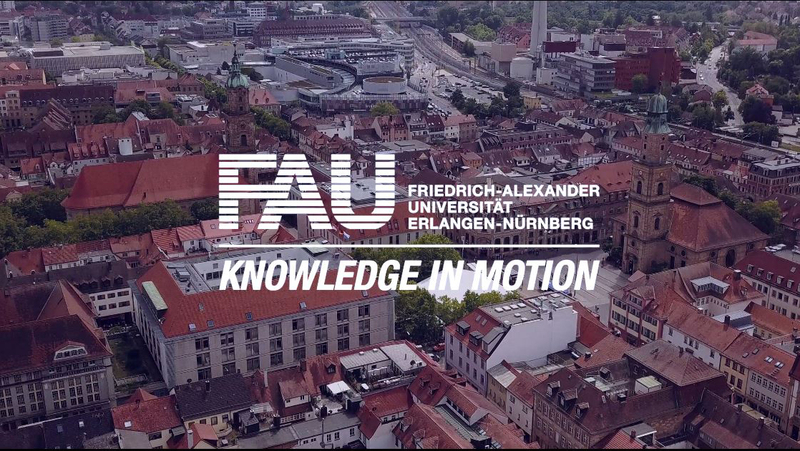 At the same time, many units in Germany, including FAU’s Institute for Psychogerontology, offer the opportunity to participate in clinical studies on dementia prevention. The new study is to make a substantial contribution to improving care for the elderly and to promote early diagnosis. The study is based on an online survey which can be accessed at www.gerotest.de. The online portal gerotest.de is an academic, non-commercial project of FAU’s Institute for Psychogerontology which examines questions related to age and ageing.